1. This bed motor is Denmark LINAK Linear motor , Safety voltage is DC24V, no regulator, with the electric system, safe, reliable, convenient operation, low noise, accompanied by family members and midwives are allowed to operate. Bed with optional audio, maternal psychological tension can be adjusted. 2. The head board and around guardrail is a high-strength plastic molding, the surface is very beautiful and generous, detachable and hidden. The whole set bed surface for import Achilles (PVC) composite skin, mold forming an organic whole, has antibacterial, fouling resistance, resistance to abrasion and deodorization etc. Cushion can be placed under a clean paper, use a tear once, keep permanent Operating Table clean. 3. 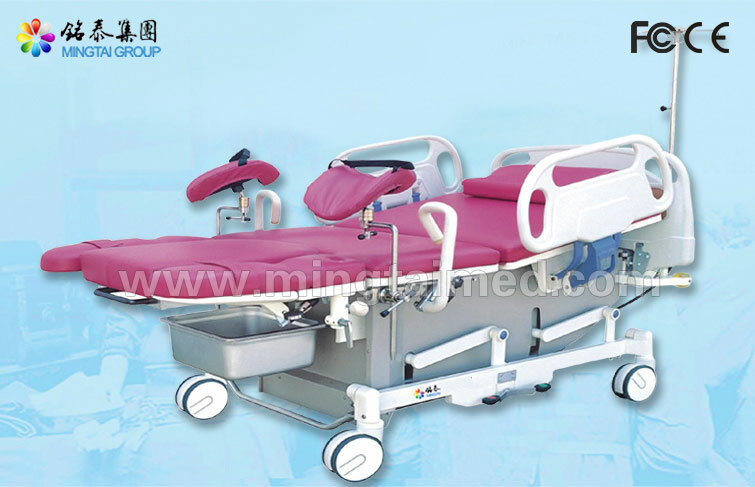 The whole bed can up and down ; back board fold and foot board up and down is control by electric motor; sit board fold adopt aeroelastic structure ,angle can be optional within the adjustable range and good for delivery smoothly.. the leg board can be detached, there is dirt basin under the bed board. the leg board on two sides, hidded handrail used together, it is easy to delivery. the whole bed cushion can be detached, easy for cleaning. 4. The whole bed structure is closed, dustproof; easy for cleaning, truckle use wheel control, it is very steady. Looking for ideal Operating Room Table Manufacturer & supplier ? We have a wide selection at great prices to help you get creative. 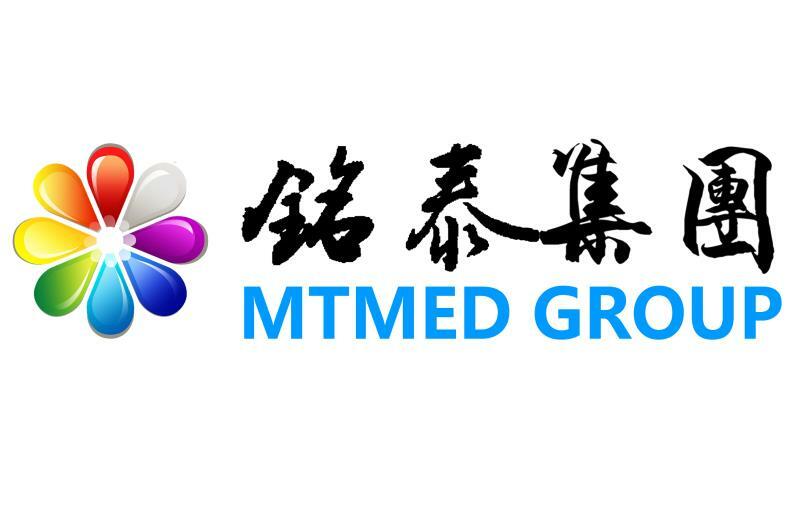 All the Medical Device Trading are quality guaranteed. We are China Origin Factory of Medical Equipment Price. If you have any question, please feel free to contact us.